Dallas, Texas – March 26, 2019 — OrderMyGear, the leader in group e-commerce, announced today the appointment of Wade Williams, former CTO of Paylease, to the position of Chief Technology Officer. 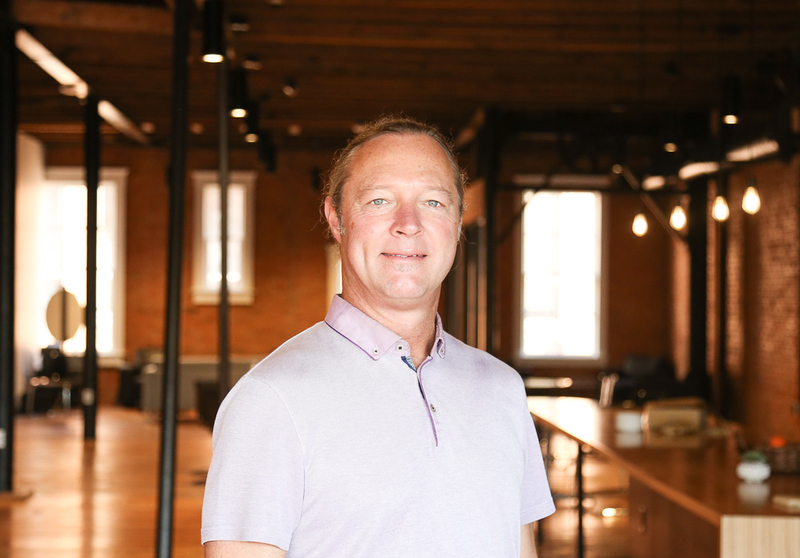 Wade brings more than two decades of tech experience, from his start in the defense industry to his time at the United Nations to his leadership roles at multiple startups and high growth software companies. As Chief Technology Officer of OrderMyGear, Williams will lead the company’s engineering and IT teams, playing a key role in the company’s goal of achieving $1 billion in gross merchandise value.